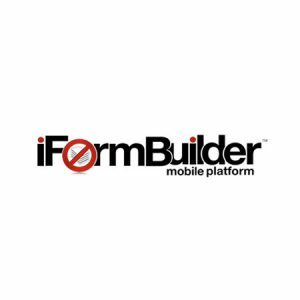 Built with flexibility in mind, iFormBuilder offers the most dynamic and powerful form building platform available. Whether you’re a small business looking to increase inspection and warehouse efficiency, or a Fortune 500 company looking to roll out data collection programs across multi-national divisions, iFormBuilder has the tools and dynamic form building to get the job done. When iFormBuilder signed with Inbenta for the Inbenta for Zendesk solution, the dedicated Technical Support agents were pleasantly surprised to see that immediately after deployment of Inbenta’s Natural Language Technology in their Zendesk Forum Search, as well as the deployment of “instant answer”, they experienced in 1 month, deflection of emails by 25%. Now, their customers are able to find relevant answers for basic questions, that were already in their FAQ website. This allowed their highly technical support agents to focus on the more ‘complex’ customer questions, which helped free them to provide better, quality support for the more technical issues. Having Inbenta’s natural language search solution was equivalent to having another agent (or two) on their team, fielding and providing relevant (and redundant) answers to their customers.